That aside, the producers biggest mistake – as it was last series – is their obsession with The Redemption of Mad Megan McKenna™ . There appears to be an incessant need to make us fall in love with their new star, and as quickly as possible. A fact that is both annoying and frustrating. The beauty of reality tv is that you feel as if you are allowed to build your own views of the cast and judge them accordingly. Tommy was a prime example of this. When he joined the cast, I was far from his biggest fan and often wondered why the perennially nice Georgia bothered with him. But as time grew on it was clear to see that this anger was merely passion and his slightly chippy nature was because he didn’t suffer fools gladly. The producers and / or script supervisors would do well to take note at how loved be is now because their lack of interference allowed his real self to some through. Because the meek, crying Megan they are forcing on us now is about as real as Katie picking Sophie over Adam! Talking of Love Island it’s quite interesting that as the dating / game show came to an end the producers realised that Scott Thomas and Kady McDermott were going to be the break-out stars, but it was too late to stop the runaway train that was Nathan Massey and Cara De la Hoyde. As much as I adore the Essex twosome, Scott’s famous surname and PR background mean they have the tools to maximise their fame without ITV2’s help once their contractual commitments end. Plus none of the faux scandal that surrounds Emma Woodhams and Terry Walsh. Over in Palma, we had the annual Lydia and Arg break-up. While Lydia was decidedly terse in her words we all know that they’ll recouple at some point. Let’s be honest, Arg is like the pet dog you had who you continue to give sweets to even after he’d peed on the carpet for the third time that day. day. But I have to agree, Lyds does look insane and the single girl life clearly suits her. As it does Chloe Lewis, who has gone from pretty extra to snark Queen in one fell swoop. 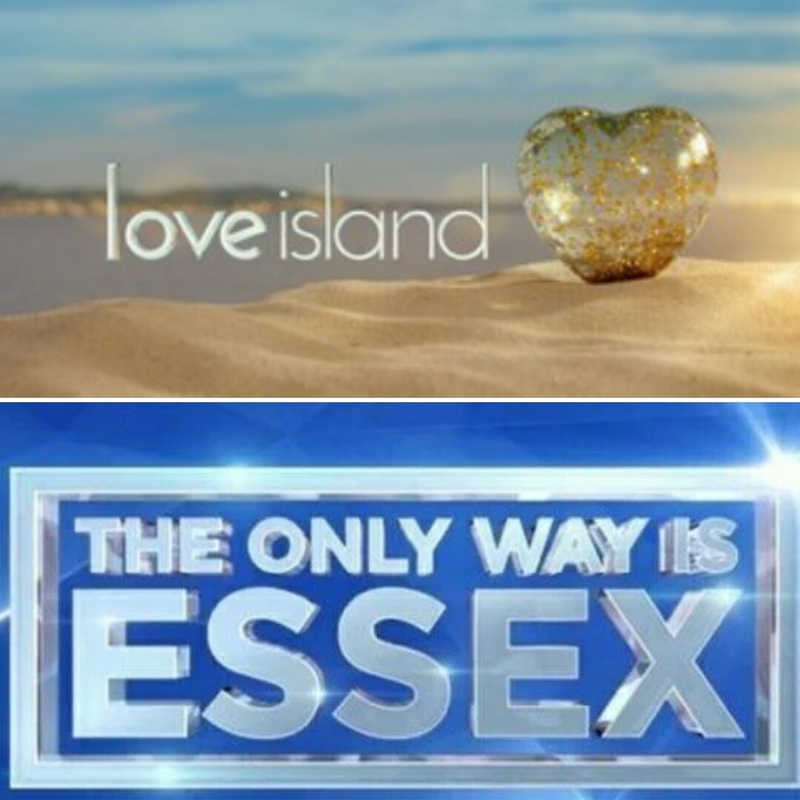 Towie is on ITVBe at 10pm on Sunday and Wednesday nights. Love Island is still available on the ITV Hub.